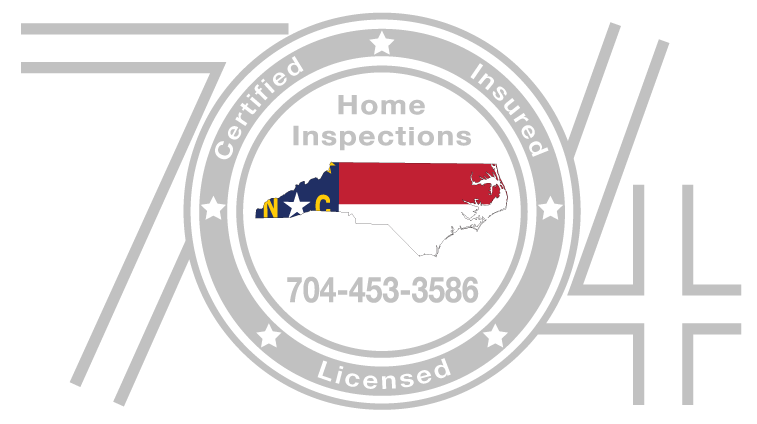 704 Home Inspections is a family owned business built on integrity and dedication to customer service. We understand the nervous anticipation that comes with buying a home. That is why we provide thorough and objective reporting so you can make informed decisions. Written reports available within 24 hours of completed inspection. Professional conduct and appearance at all times. A native to North Carolina, I have now called the Charlotte area home for over 20 years. Like many in the area, I spent a considerable amount of time in the motorsports industry. My experiences with employees, clients and colleagues have been invaluable. Each relationship helped me recognize and appreciate the uniqueness of each opportunity. Eventually the travel left me looking for a way to re-energize and most importantly be closer to my family. My Grandfather spent a lifetime in construction and my Father has been a licensed building contractor for over 40 years. Not surprisingly, I spent much of my time on renovation and remodeling jobs from childhood through college. Although I did not pursue the same career path as my Father after college, I certainly learned a few things along the way. There were always the core processes and steps in construction…but most important is the trust between the contractor and homeowner. To build this trust, I learned you must understand the client’s needs, provide concise recommendations and deliver on expectations. 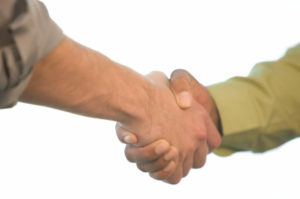 The client is never just paying for the work, they are investing in the person. It is critical to be genuine on all levels. I have been able to apply this throughout my career and remain committed to earning the trust of each client in the future. I am Licensed by the State of North Carolina and Certified by InterNACHI and AHIT. 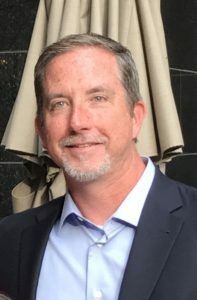 I am excited to combine over 10 years of residential construction experience with more than 20 years of customer service and put it to work for you! Call or email to make inquiries or schedule an inspection today!